100% Pure and Natural Essential Oils. Oils ain't oils unless they are Forever Exotic Oils! 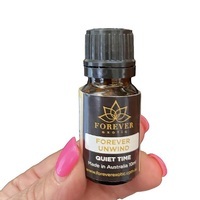 Forever Exotic oils bring you an oil for every situation in your life, we believe in presenting Australia nature's finest and purest range of essential oils, that is good for balancing the body, mind and soul. 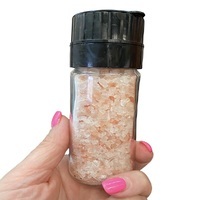 Offering the highest standard quality essential oils sourced from around the world bottle here in Australia for people who care about themselves and where they work. Using 100% pure essential oils these have been lovingly blended and poured. The energy of these oils will give you the benefits of their healing and grounding aspects. A refreshing and stimulating blend of essential oils to keep you mentally alert and focused throughout the day. Grapefruit White, Bergamont, Basil & Lemon Cold Pressed Essential Oils. Please click on the link below to have a better understanding of how to use, and maintain your essential oils and their benefits.